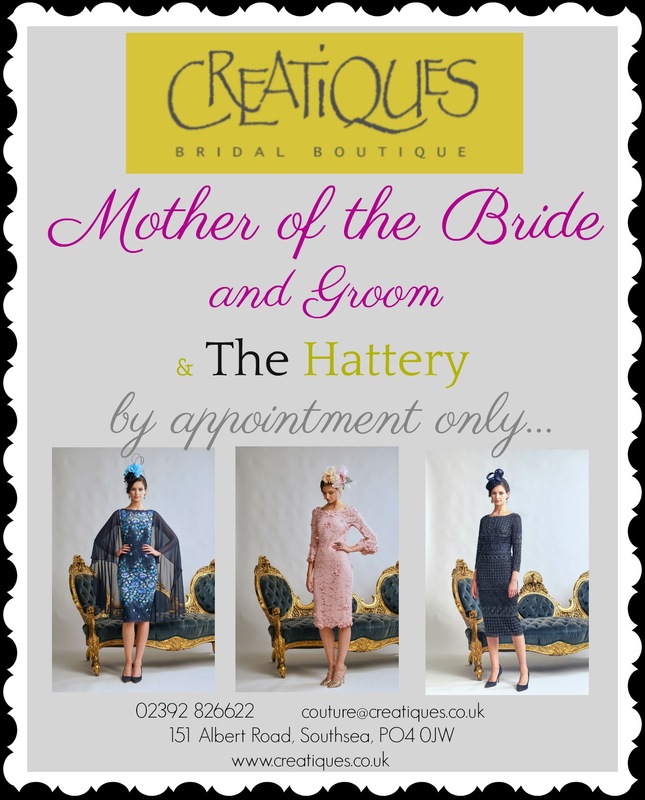 We are thrilled to announce that we are now a stockist of Mother of The Bride & Groom, and Occasion Wear. 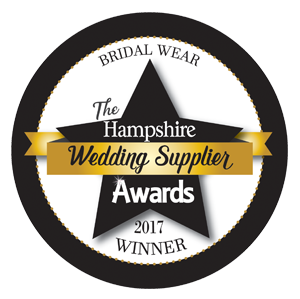 We have recently converted our downstairs fitting area into an exclusive Mother of The Bride area with a beautiful selection of gowns, outfits and hats from Gina Bacconi, Gill Harvey and Ian Stuart. From May 10th-13th we are lucky enough to have an exclusive collection with us from Gill Harvey and Eliza Jane Howell. Don’t miss out on this exciting weekend, book your appointment now!